"'We're not courting trouble,' I say. 'Flirting with it, at most.'" I don't like using the word fun. To me, it's one of those words that's kind of lost its meaning. It doesn't pack a real punch and is generally avoided by writers who search for bigger, better words. Having said all that, this book is fun. Let me break it down for you. A rebellious, sarcastic, bisexual protagonist + two endearingly loyal friends + adventures with alchemy and pirates = a jolly good time. Yes, I did just use the word jolly, but I feel that Lee's characters would approve immensely. -Delightfully funny banter amongst the characters. -A dash of romance that keeps you guessing for most of the book. -Humorous predicaments that involve a loss of dignity (and clothing) or ill-timed make out sessions. -A strong female character who contests the sexism of her time. -An inside look at historical events and traditions in England, France, and Spain. 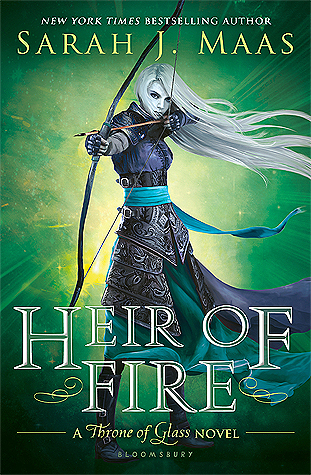 Now, I won't fangirl and shower this book with five-star praise like many reviewers have. I did find Monty a bit annoying at times, and I think parts of the book were a little too lighthearted for my taste. 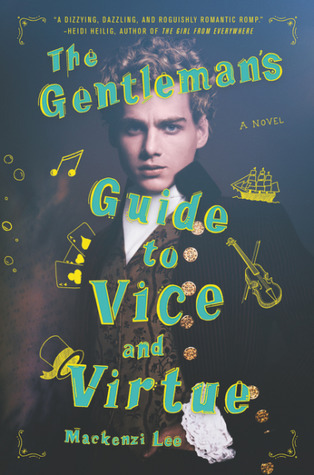 Still, The Gentleman's Guide to Vice and Virtue is an excellent read if you're craving some hilarity and adventure.